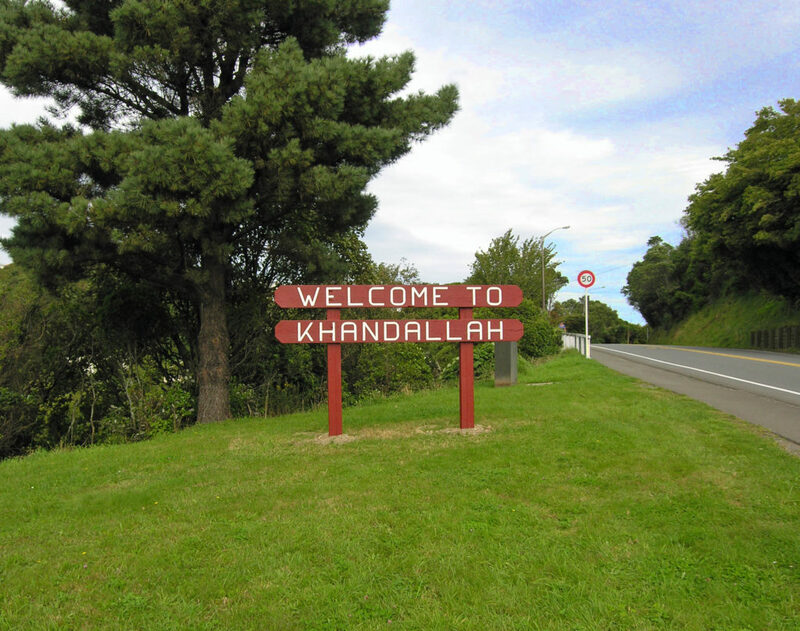 We have finally found the missing “Welcome To Khandallah” sign along Burma Rd. It was down the bank! Thanks to Warren and the KBA for erecting and painting it. All three have now been cleaned up (coming up Onslow Rd, along Khandallah Rd & Burma Rd). Enjoy them as you drive past!